...could be the view from your dorm at Hofstra. 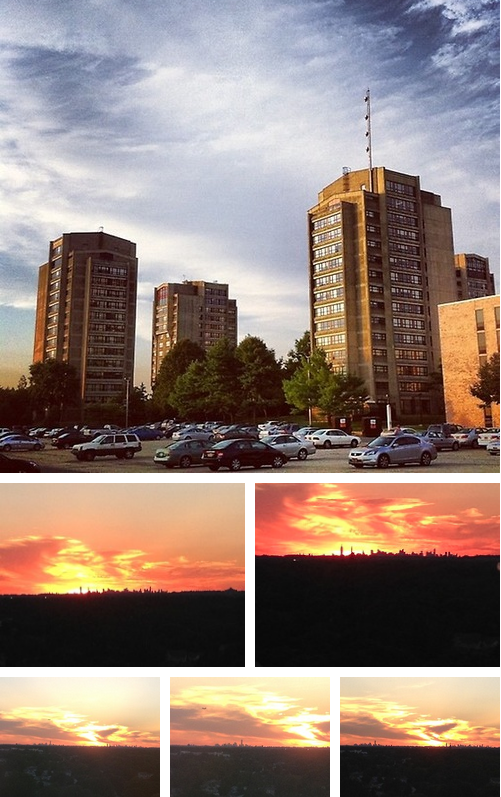 All of our towers have amazing views of this beautiful skyline from the higher floors. It is an amazing feeling, being able to wake up and see this every day.